Chicago native Yung Gwapa drops his new single called “Run It Up” off his latest project “T.L. 2” which is out now! Give it a spin above now! Follow On Twitter at: @yunggwapa! Yung Gwapa keeps it rolling out fresh off his latest mixtape release TL2 hosted by Dj Milticket & Dj Amaris, with the visual to “Dope Pusher” featuring Street. Check it out above! 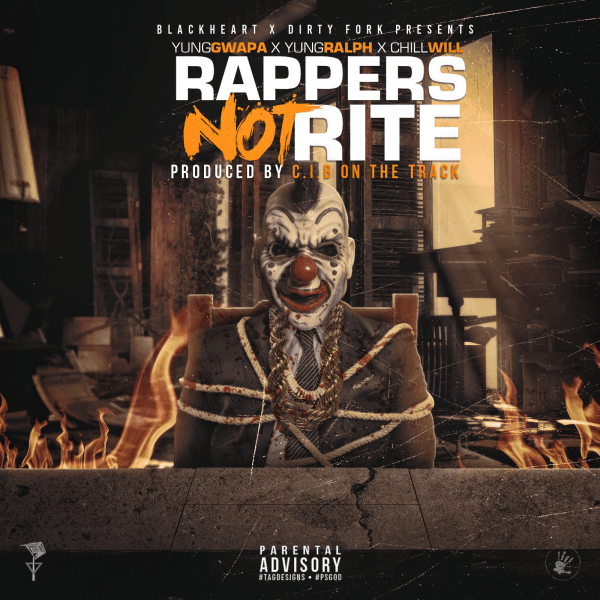 Chicago’s native Yung Gwapa drops a new single entitled “Dope Pusher” featuring Street and produced by Richie and B100. Check it out now up above and be on the lookout for his upcoming project “TL2” dropping soon! Check out the latest video from Chicago’s Yung Gwapa called “Ask 4 It” down below! Be on the lookout for his “Diamond In The Dirt EP” dropping soon!